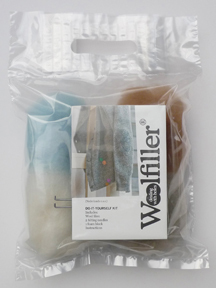 You can choose between seven standard kits or put together your own with what ever you want. 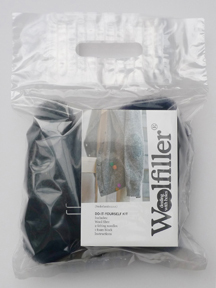 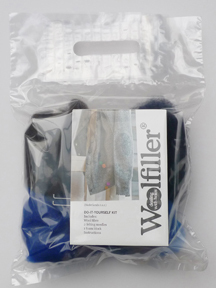 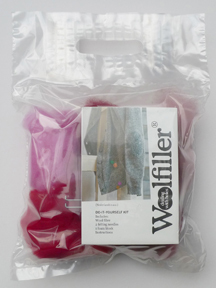 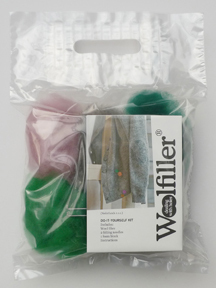 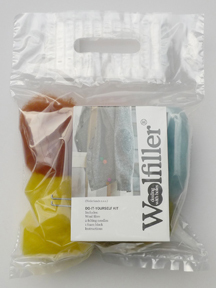 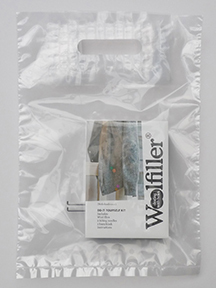 Each kit contains five pieces of coloured wool, two felt needles, a piece of foam and a users guide. 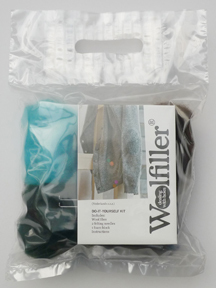 All prices include the cost of delivery.